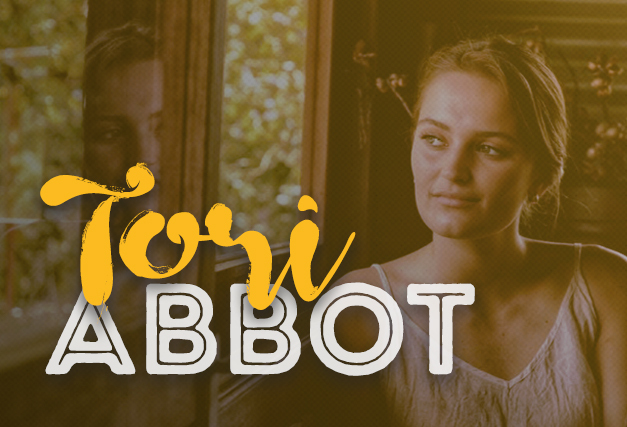 Growing up listening to a broad tapestry of music covering folk, country, blues, jazz and soul, it’s only natural that Tori Abbott’s debut work spans some of those genres in her own unique way. With a focus on emotive lyrics reflecting on the ups and downs of relationships and modern love, tied in with catchy melodies on top of music that ranges from grungy folk/pop, to sweet country ballads, this truly is a new and exciting project for your listening pleasure. Catch her live at The Hen from 4pm – 7pm!